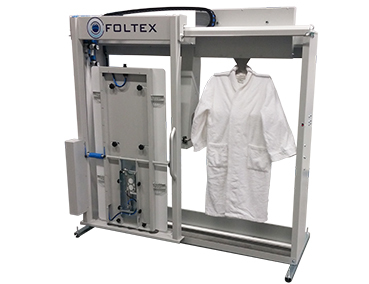 From design to manufacture, Foltex machines are making an impact worldwide for their simplicity and reliability. The quality of manufacture is first class, and the design is cutting edge. Our machines are conceived, developed and manufactured in Holland. 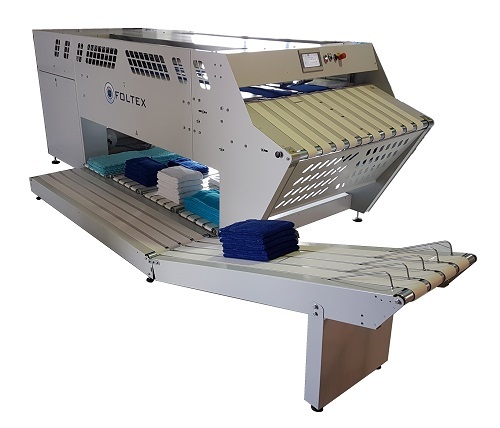 Our machines are designed to work in any laundry environment and produce a quality result, every time. For a best in class experience, Foltex is the answer. Introducing a new FlexFold Familymember! 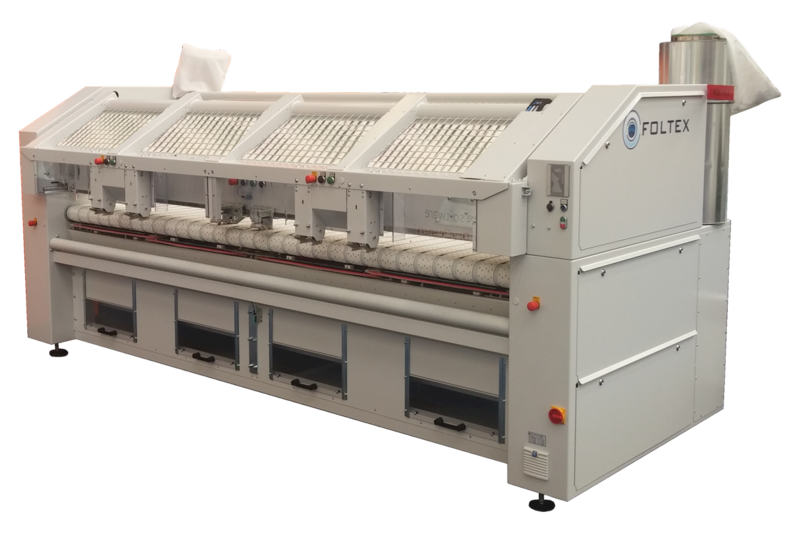 Foltex has recently introduced a new machine to the FlexFold family. 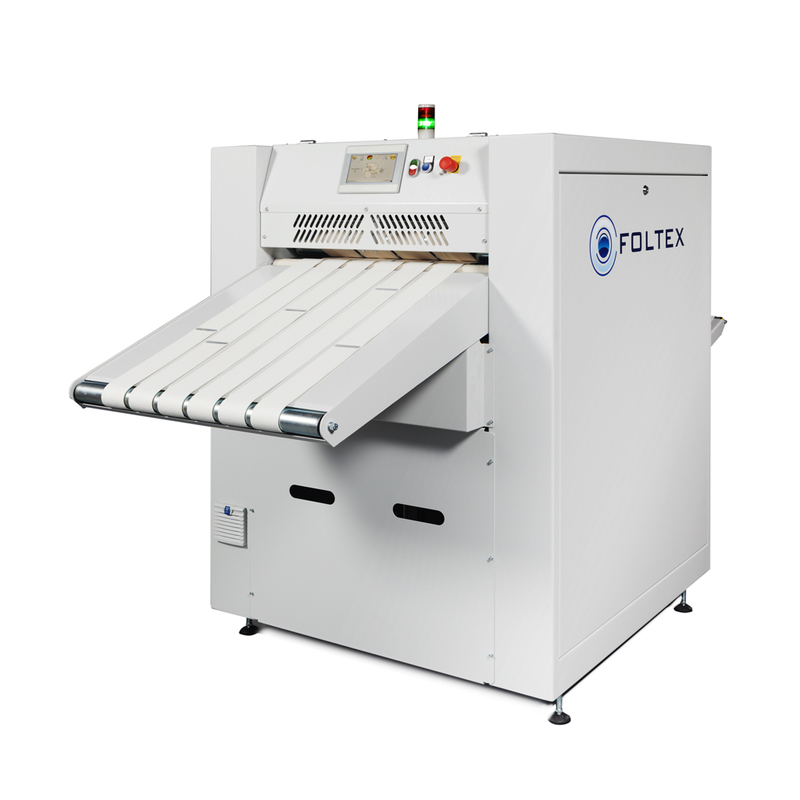 The FlexFold RO1000 is a small piece folder which can be put behind the ironer or a large piece folder to fold a complete range of small pieces. Beside the posibillity of making 2 lateral folds and 2 cross folds, it is also capable of flatstacking items like napkins. 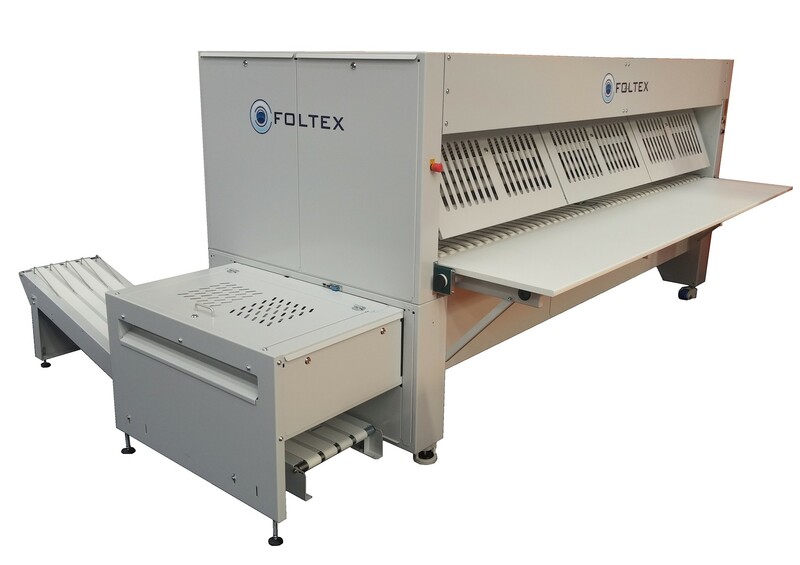 In other words, the FlexFold RO1000 is an ideal addition for full automatic small piece ironing lines. To see this new familymember in action simply click on either image above!